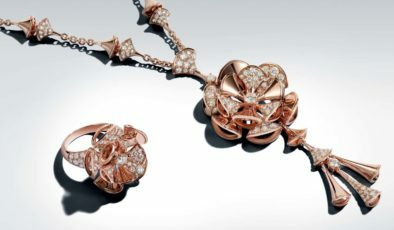 Inspired by the iconic divas of our time, the Bulgari Diva Collection immortalizes the beauty of women. From exquisite Elizabeth Taylor to captivating Carla Bruni-Sarkozy, sublime beauty is nothing if not inspirational. In Hollywood or in our lives, contemporary beauties are able to command attention and steal a scene, simply with their presence – Bulgari jewels rouse this same effect. Bulgari brings a new interpretation of the Diva signature, capturing the glamour of the contemporary goddess. 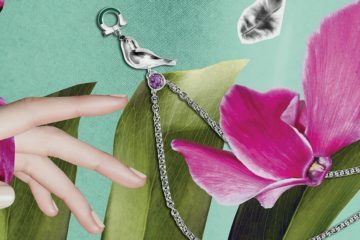 Inspired by the diversity of today’s beauties, Bulgari has created a versatile collection of jewelry and watches in a variety of styles and material combinations. 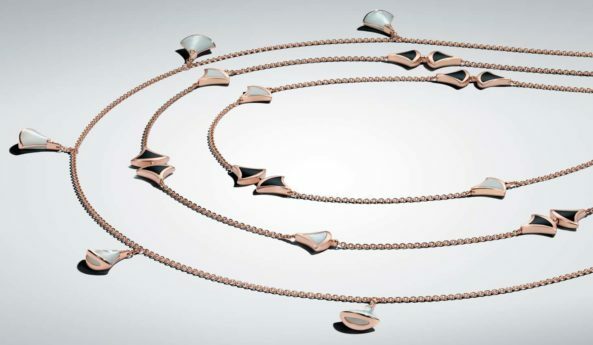 Diva Collection embodies the sophistication of diamond pavé, the femininity of mother-of-pearl, the drama of onyx. Sensuality arches with versatility, as every piece can be worn for every day. 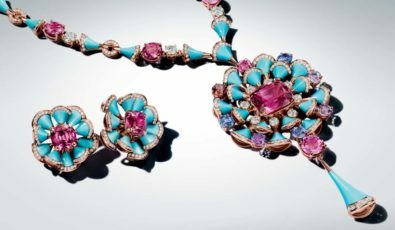 The spirit of each Diva piece incorporates Bulgari hallmarks: sophisticated style, unconventional shapes and refi ned gemstones. Resonating with modern sophistication, the collection’s design takes inspiration from an ancient form of beauty – in the intricate patterns of Roman mosaics. Lining the walls, floors and ceilings as the ar tisanal décor of the Baths of Caracalla that date to 216 AD, the mosaics echo of a beautiful history and the Roman lifestyle that enjoyed them. Renowned for their complex structure, decoration and history, the famous Baths, f irst opened under Roman Emperor Caracalla, are today an awe-inspiring tourist site. 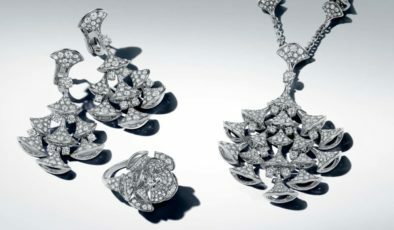 The patterns of the Diva Collection are carved with quintessentially feminine curves, embodying the Bulgari style. In kind, modular geometrical motifs harmonize with the conically delicate corollas for the accompanying Diva Watch Collection. The pavé-diamond setting of the intricate watch face shines with the charisma of a star. Voluminous and magnetic, the watches are balanced by a slender bracelet that combines the best in life, alternating brilliant, baguette, and round-cut diamonds. 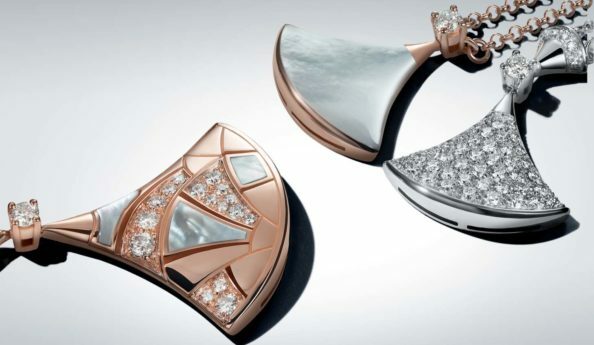 Bulgari’s magnetic collection combines antiquity with allure, and Diva is born.